PEC announced its new ACT0505 desktop cell tester. PEC has a long tradition in accurate high power testing. PEC’s wide range of cell test and formation equipment serves the full product life cycle of EV and HEV large format cells, starting from the initial stages of R&D, over validation and mass production. In a continuous effort to improve PEC’s product offering and reduce the cost for its customers, PEC is announcing its 5A Desktop Cell Tester, the ACT0505, completing the current range of cell testers. A quick view at the specifications shows 10 channels per unit, 5A per channel, full parallel capability at a 1 msec sampling frequency. The test standardisation procedures amongst Batteries2020 partners have been set. Ageing matrices from WP4 (RWTH-ISEA), WP5 (VUB) and WP6 (IK4-IKERLAN) were distributed and the test of about 250 identical cells will start in week 21. Reference G1 cells are ready to be distributed to all involved partners and the results from initial standardisation and statistical analysis are expected to be ready in July 2014. First life accelerated ageing tests (WP4), electrical, thermal and electrochemical characterisation (WP5) and real EV profile tests (WP6) will start simultaneously in May 2014. Intertek offers international industry-leading, independent consulting and testing for batteries, fuel cells and supercapacitors. 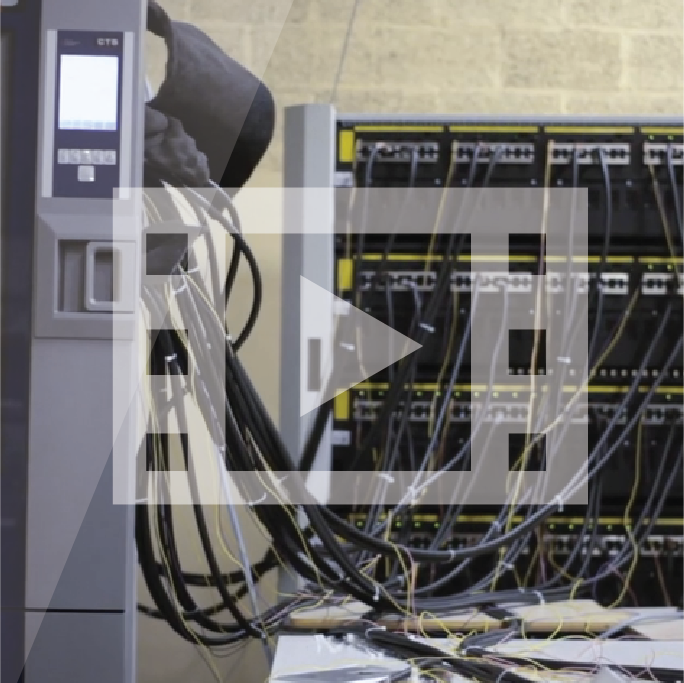 The company performs battery testing for manufacturers of energy storage devices ranging from electric vehicles to personal electronics and renewable energy. Expert engineers provide a depth of experience in battery testing services that ensures energy storage technologies meet performance, reliability, and safety requirements for OEMs and Tier 1 suppliers, as well as cell and battery manufacturers, and aerospace/defense players. PEC will implement the new Cash Management System at the Central Bank of Azerbaijan. (CMS) for its Cash Center operations in Baku, including a roll-out to all regional offices and the new automated Cash Center. After completion of the new automated cash center, scheduled for 2015, the PEC CMS system will control all conventional and automated cash centers in the Republic of Azerbaijan. The PEC CMS system will be used for managing all cash operations, and will be offering a common portal for all CBA clients, operators, supervisors, management and stakeholders. The long experience in Cash Center automation has turned the PEC CMS system into a market leading application, supporting a mix of current manual and future automated processes. The flexibility for adapting to local business processes and procedures simplifies the implementation and long-term support of the system. PEC announced its new ACT0550 high power cell tester at Battery Japan. PEC has a long tradition in accurate high power testing. PEC’s wide range of cell test and formation equipment serves the full product life cycle of EV and HEV large format cells, starting from the initial stages of R&D, over validation and mass production. In a continuous effort to improve PEC’s product offering and reduce the cost for its customers, PEC is announcing its 4th Generation Cell Tester, the ACT0550, replacing the current SBT0550 24 channel model. Het Battery Innovation Centre is een initiatief van de onderzoeksgroep MOBI (Mobility, Logistics and Automotive Technology Research Centre), die geleid wordt door Prof. Joeri Van Mierlo en Prof. Cathy Macharis. Large amounts of capital are being invested into developing durable, safe and cost-effective battery systems for applications in electromobility, renewable energy and smart grids as a supporting infrastructure. This has created a huge demand for system- and pack-level testing at different stages of development and manufacturing. President Obama visits the Johnson-Controls Meadowbrook facility. President Barack Obama’s tour of the new Johnson-Controls Meadowbrook advanced battery center in Holland, Mich. on Aug. 11, 2011, led to praise for the facility and Johnson Controls’ leadership in the advanced battery industry. “Very cool”, he commented as Johnson Controls Employee Jon Parke demonstrated the PEC automated cell finishing line. The new Meadowbrook facility will be the first in the United States to produce complete lithium-ion battery cells and systems for hybrid and electric vehicles, producing battery systems for U.S. based automakers, such as Ford’s Transit Connect. PEC delivers the key building blocks for the development and manufacturing of advanced energy and power cells. This includes cell and battery test equipment, automated cell finishing lines, and in-line test equipment. For its cell finishing lines, PEC covers all technologies in-house, from right after electrolyte filling to assembly as well as aspects such as final testing of the battery pack. A look at one leading supplier’s launch of a new and high-tech formation process that optimizes large format lithium cell manufacturing.